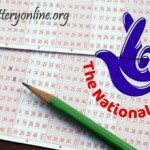 Yesterday’s UK lotto did not yield any jackpot winner. The winning numbers from the draw were 20, 27, 33, 41, 44, 46 while the bonus ball was 12. No player matched the six winning numbers plus the bonus ball and therefore the £2,552,870 jackpot rolled over. This is a contrast to the last UK lotto draw that had three jackpot winners. 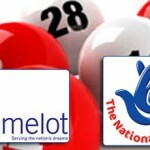 However, two tickets matched five of the numbers plus the bonus ball and each won the second tier prize of £392,749 each. 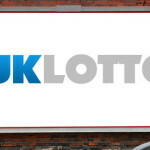 Another 176 UK lotto tickets that matched five of the winning numbers and each won £2,789 as the third tier prize. The lotto draw had 228,779 winners and the prize fund accumulated to £7,084,363. The Thunderball draw also yielded no jackpot winners. The Thunderball winning numbers were 10, 14,17,20,32 while the Thunderball number was 14. However, five Thunderball lottery tickets matched the five winning numbers and each won the £5000 second tier prize. Four tickets matched four of the winning numbers and each won the £250 third tier prize. 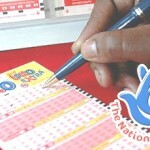 The Thunderball lottery draw had 136,150 winners and the prize fund accumulated to £830,706. The next Thunderball draw will be on Saturday 14. 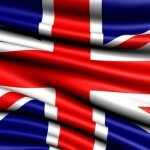 The UK Lotto and Thunderball are popular lotteries played in the UK. 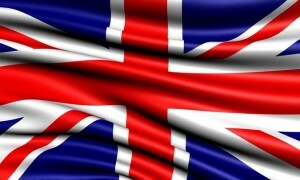 Players around the world can play the UK Lotto online and Thunderball lottery online from online lottery agents. The biggest lottery jackpots today are SuperEnalotto (€ 82,800,000) and Euro Millions lottery (€ 53,000,000). You can take part in these and more lotteries by playing lottery online.